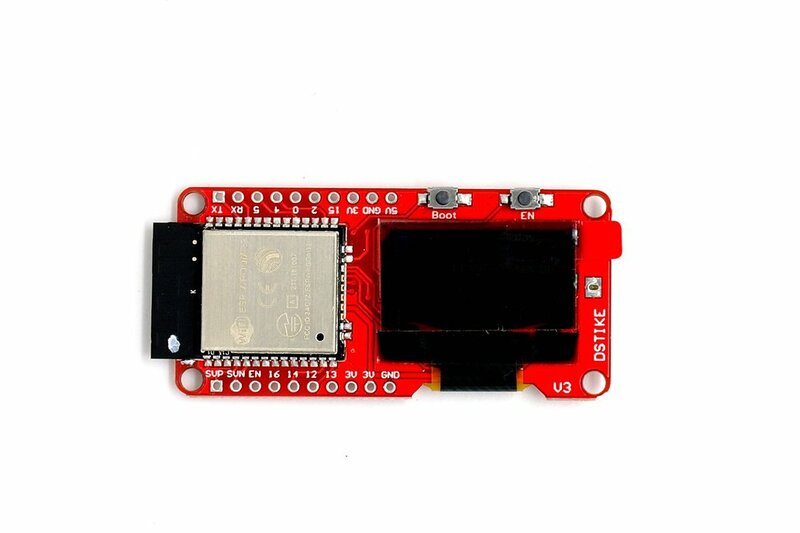 This is an upgrade version of D-duino-32. 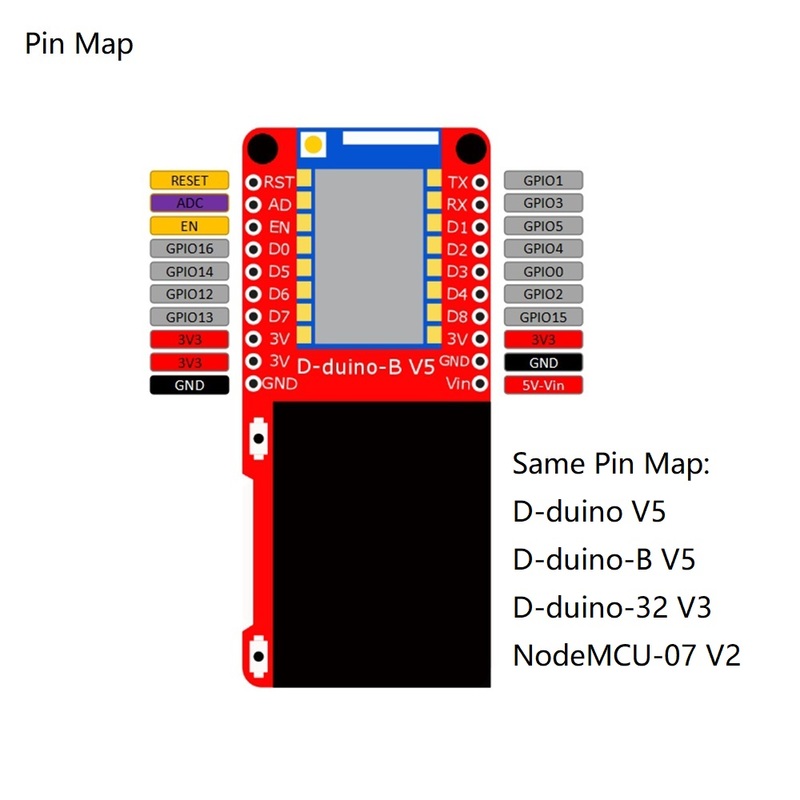 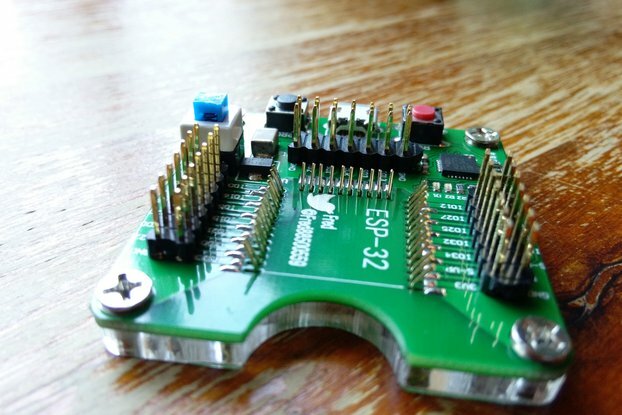 New D-duino-32 V3 will have a lot of friends with same Pin Map and shields. 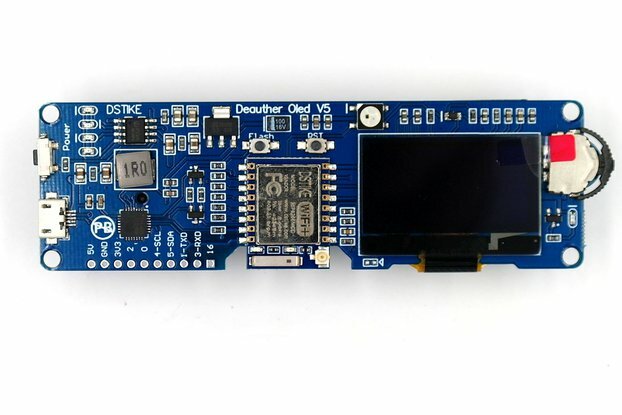 D-duino means "Display Duino". 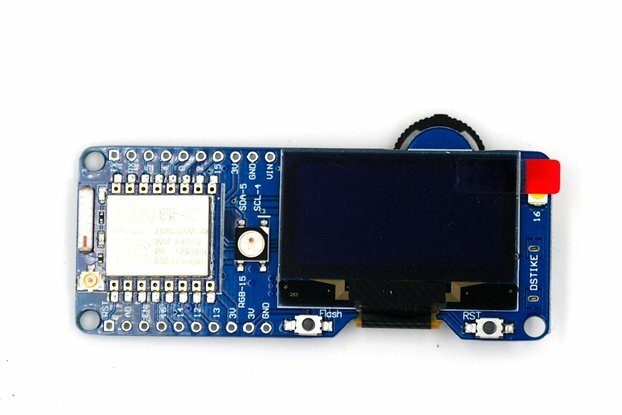 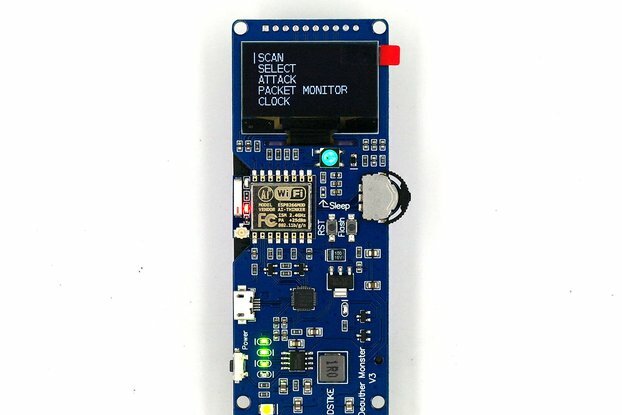 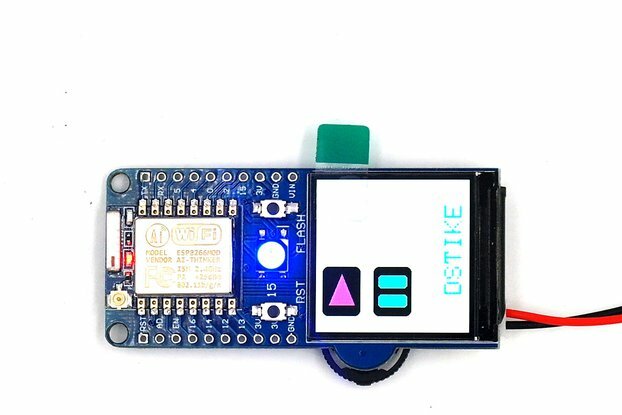 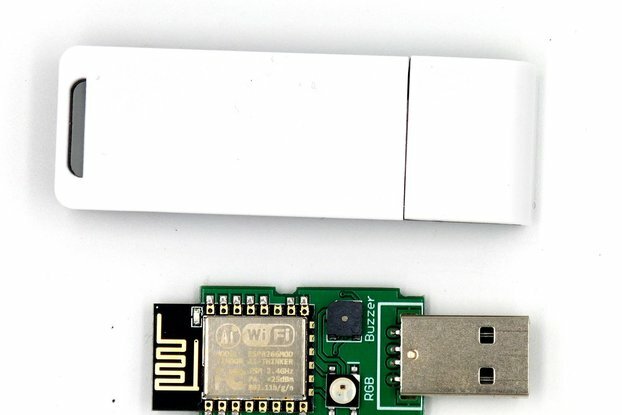 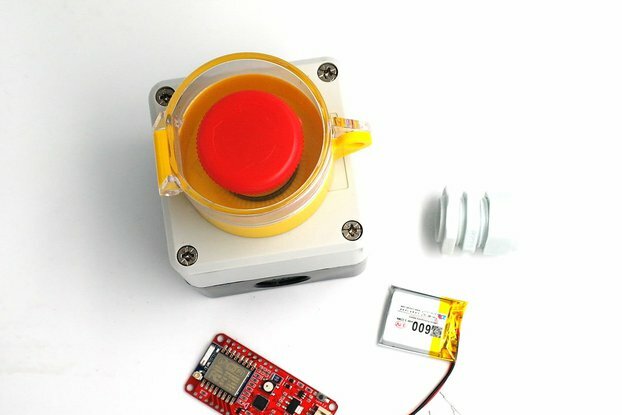 D-duino is a project of ESP8266 and ESP32. 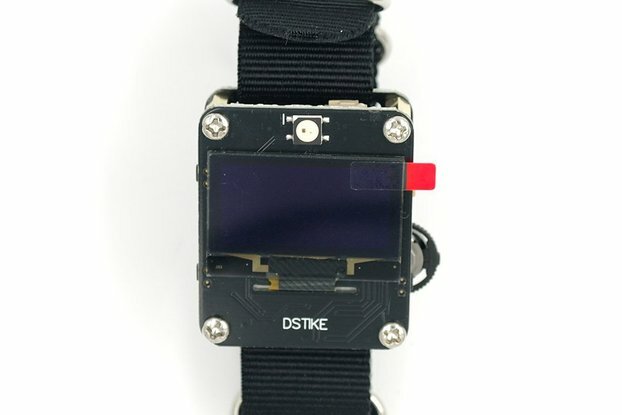 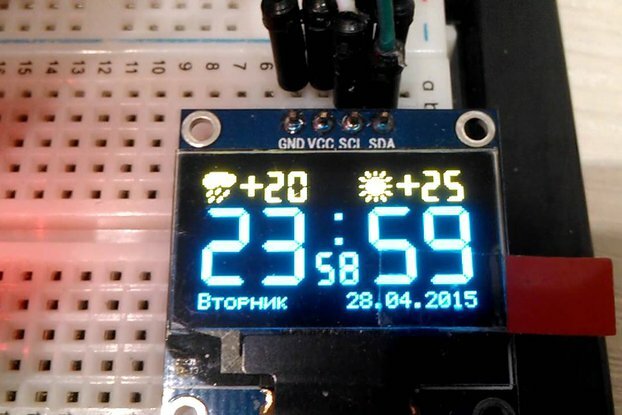 I believe ESP8266/ESP32 + Display will be a right way of playing IOT. 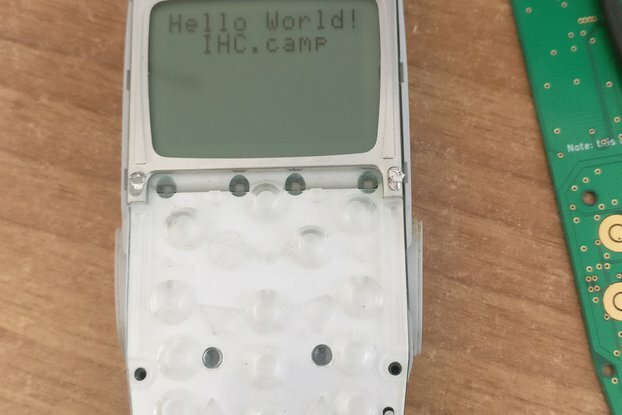 You have to put "images.h" together in same folder. 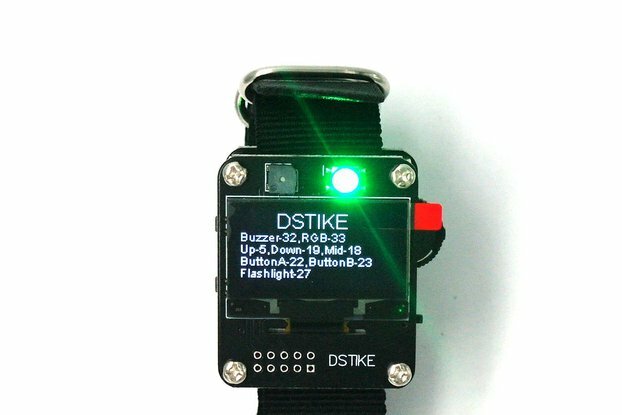 Fast delivery time, neat product, lotsa fun in perspective !